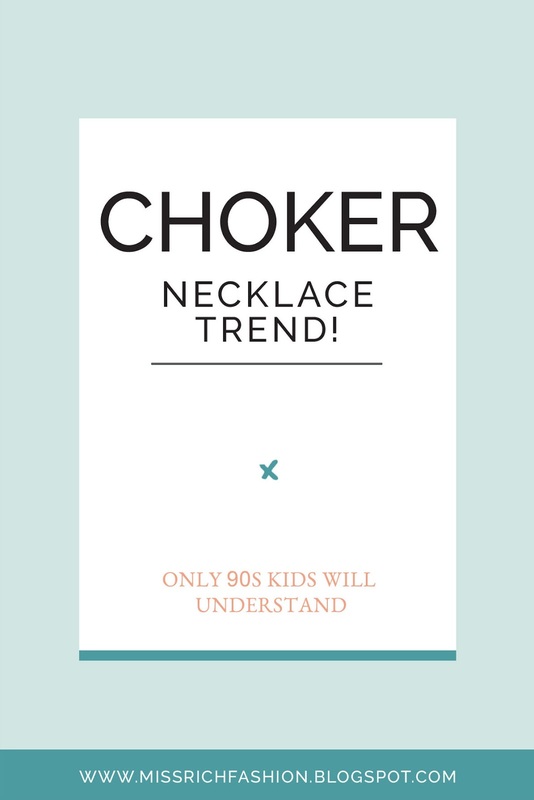 It's no secret, sooner, or later all fashion trends experience a revival, such as the good old choker necklace from the 90s. I had so many when I was growing up; my collection included stretchy plastic ones in just about every colour, and if the new season runway shows are anything to go by, this retro accessory is not going anywhere. 1798 – Women started to wear a red ribbon as a sign of resistance during the French Revolution. 1874 – Ballerinas began sporting the trend, famously captured in paintings by Degas. 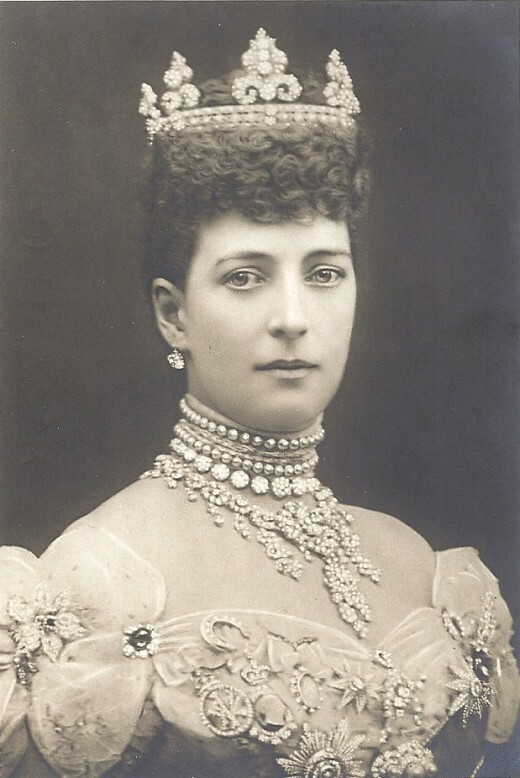 The late 1800s – Alexandra, Princess of Wales wore layers of pearls around her neck to hide a scar. 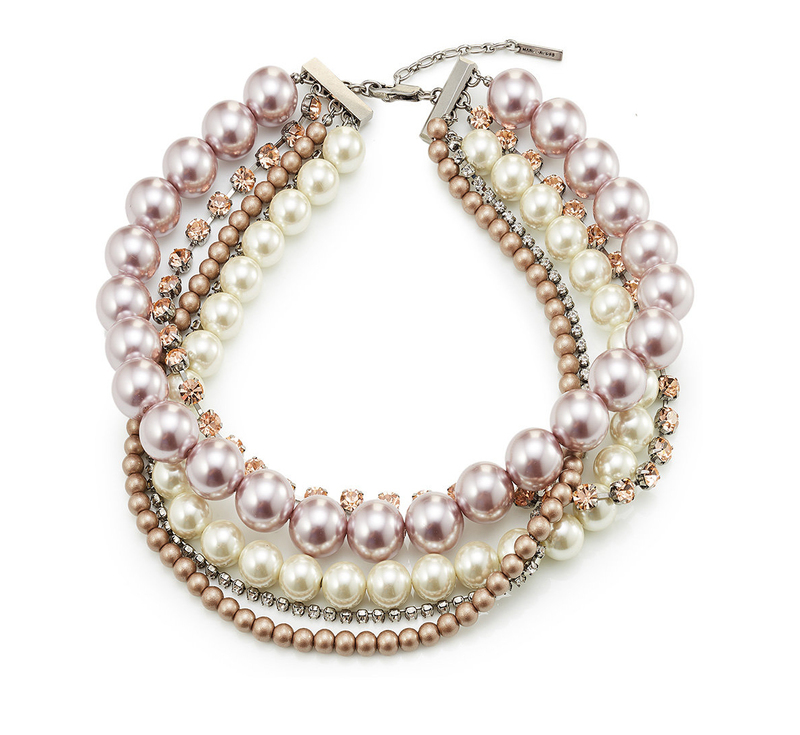 This set trends for the social elite who would sport precious stones and pearls around their necks. 1990’s – Everyone from school girls to superstars were rocking this trend. The ’90s goth movement started wearing the more dog-collar styles. 2013 – Jean Paul Gaultier included chokers on his catwalk in January. 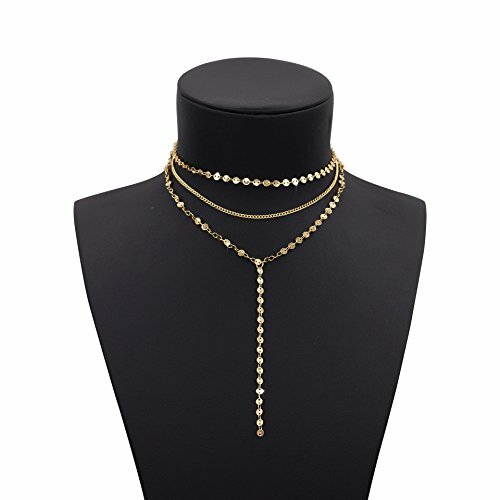 Surprisingly, choker necklaces look good with pretty much everything – be it a masculine tuxedo jacket or a romantic Valentino gown. There are so many different types of chokers (metal, jewelled, satin, velvet, the multi wrap, lace, dangling pendant, a wrapped scarf and etc). You will be sure to find one to suit your style. 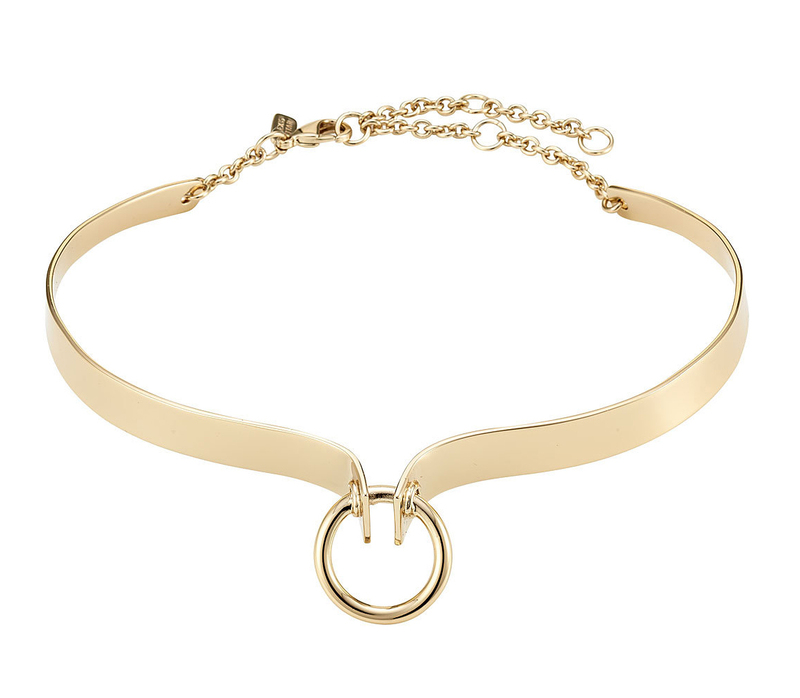 Consider necklines when wearing a choker. 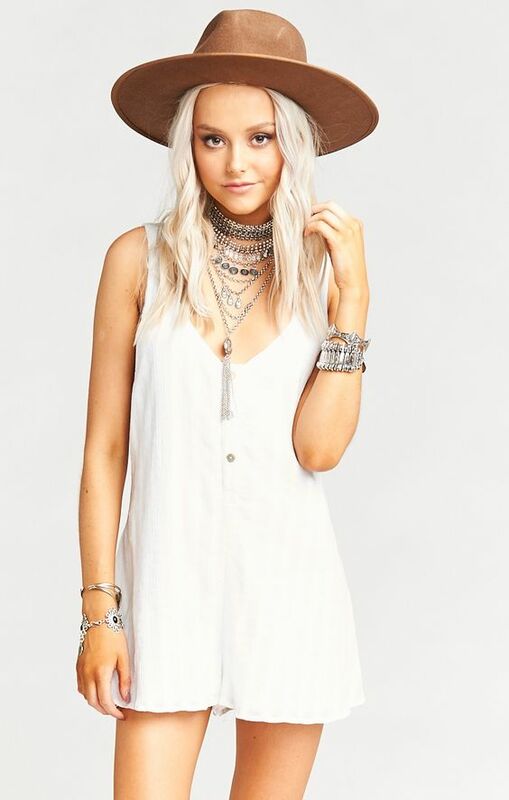 A deep V-neck or strapless silhouette makes a choker look especially alluring. A one-shoulder neckline works just as well. 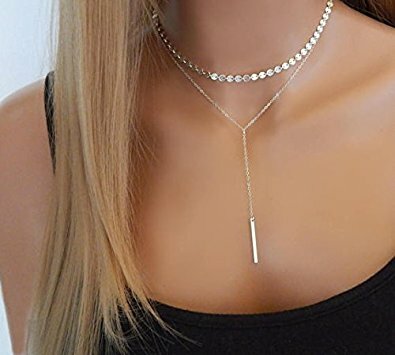 Metal chokers look great for a night out. 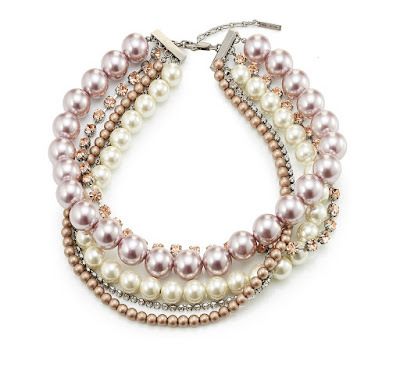 You can also try adding other necklaces to the look, to create a layered look. 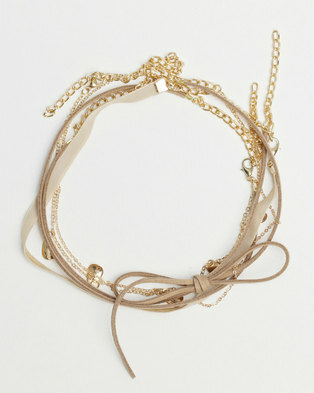 It’s just as common as to layer them with other pieces as it is to wear them alone. 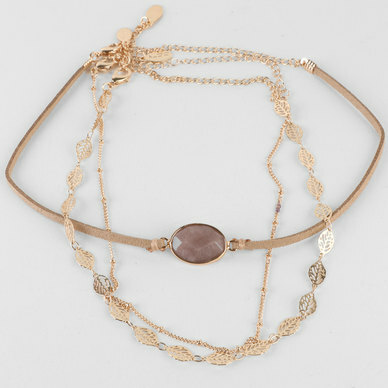 A choker should sit comfortably around your neck and move around easily. Too tight and you will literally choke yourself. Experiment with different widths. 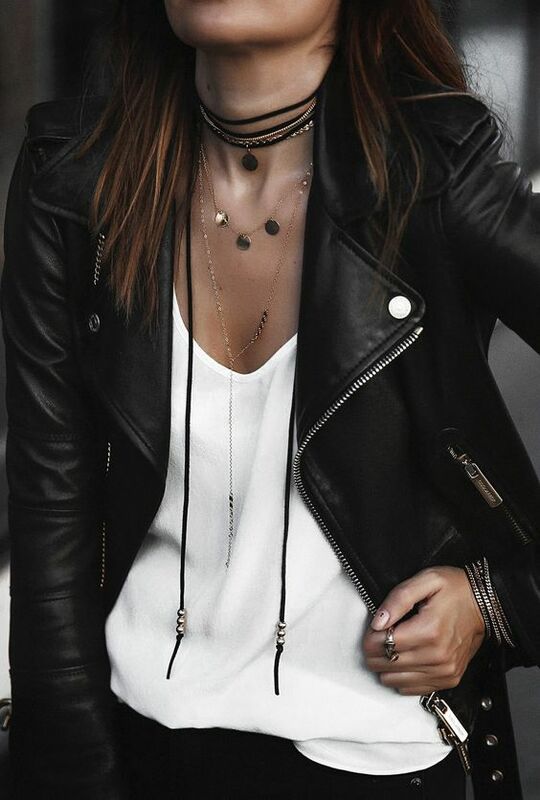 While a thicker choker will definitely make a statement a thin leather band looks great when wrapped around the neck a few times. If you don’t like the edgy hard looking chokers, try going the softer Victorian route by using lace, pearls, or a subtle velvet. Whether thick, thin, fabric, or metal, this tiny accessory packs a major punch — and turns even the most basic of outfits into major style statements. Still, unsure how to wear this style, see below for street style inspiration to get you feeling confident in wearing this trend. 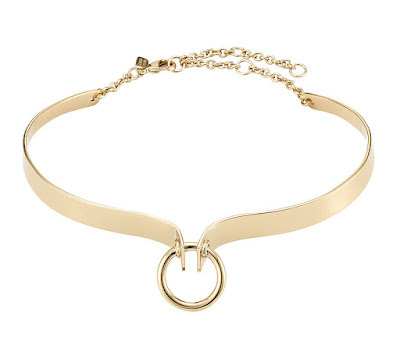 What are your favourite ways to wear these new chokers? Are you obsessing over the choker trend, too?